Our cable material has been developed by Neumann and is exclusively produced for Neumann by highly qualified manufacturers. 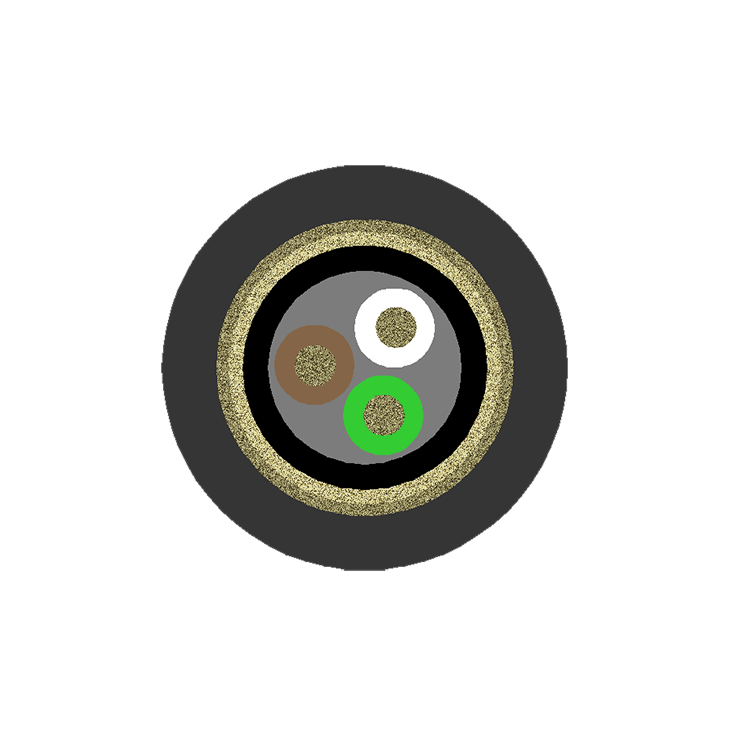 All microphone cables have a counter wound double helix copper shielding, assuring a particularly high degree of coverage (95%). HF rejection is exceptionally good, flexibility of the cable excellent. Printing "Georg Neumann GmbH Berlin - Made in Germany"